Bern Unlimited founder Dennis Leedom and East Coast rep Peter Maranto joins host Adam Jaber for episode 5. 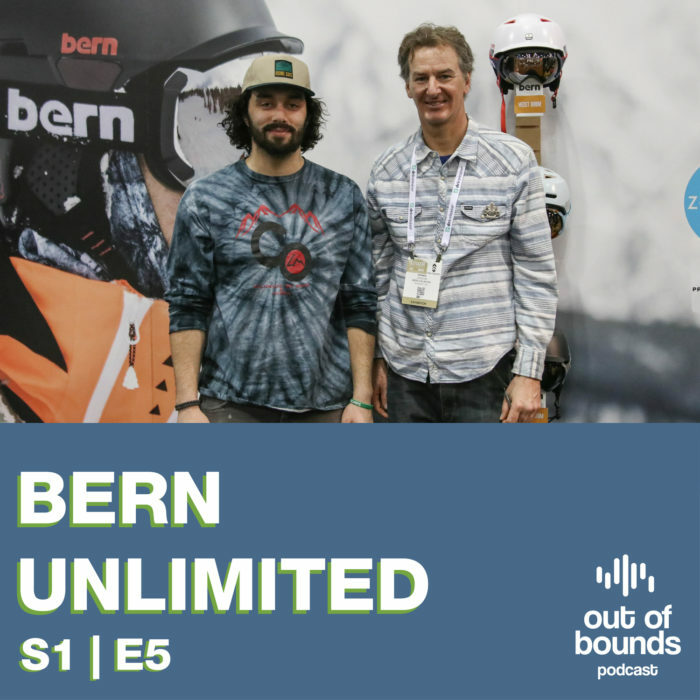 They talk about the formation of Bern, the history and technology behind all their gear, as well as Dennis’ history within the industry. Peter and Dennis also discuss the #stayoutthere movement and the future of the company.